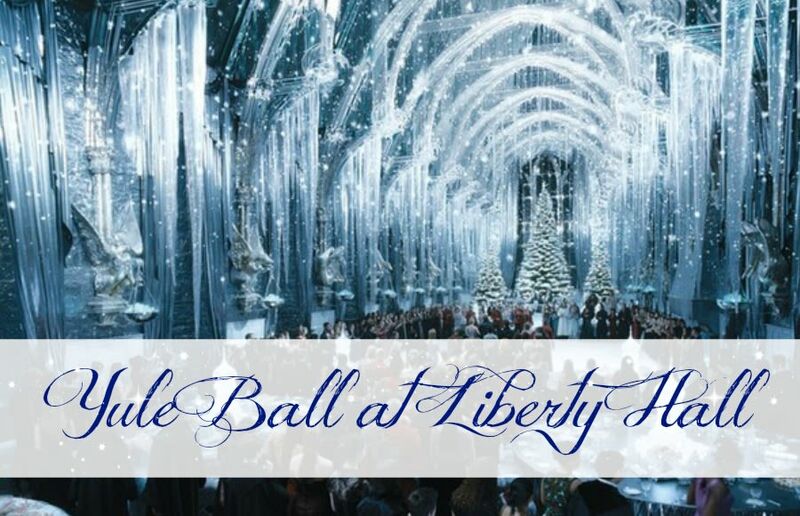 We hope you’re in fourth year or above because the “Yule Ball is approaching – a traditional part of the Triwizard Tournament!” Join us at this Harry Potter-themed event and make a craft, play games, and warm up at our delicious butter beer with some sweet treats. A special guest will also make an appearance, so come dressed as your favorite character! Recommended for ages 11 – 15. 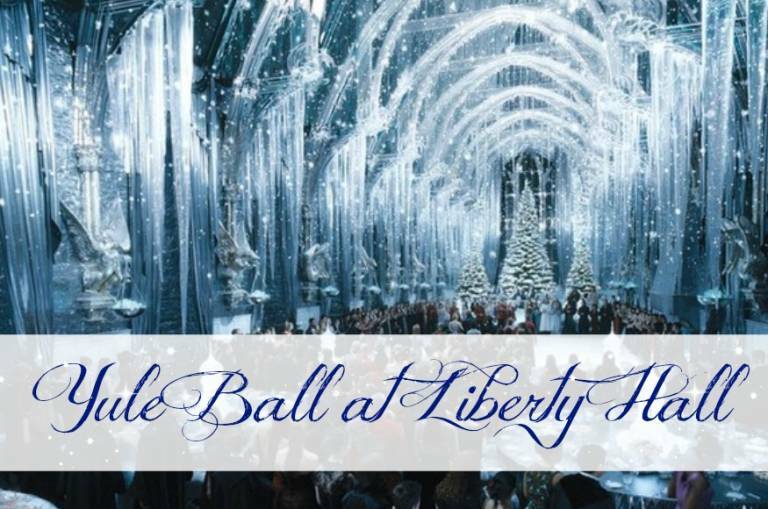 Reservations required by December 1, to purchase tickets visit www.kean.edu/libertyhall or call 908-527-0400.